The partial government shutdown may have spoiled a few plans to visit Canyonlands National Park, but Utah’s Canyon Country has plenty of other awe-inspiring sites to make sure your trip isn’t ruined. While the gates remain open unlike during the government shutdown of October 2013, the absence of personnel to provide snow removal may render the park inaccessible. In case you aren’t able to visit due to weather, here are some alternatives to try. If you want to experience the iconic American West of Canyonlands then you will love Monument Valley. 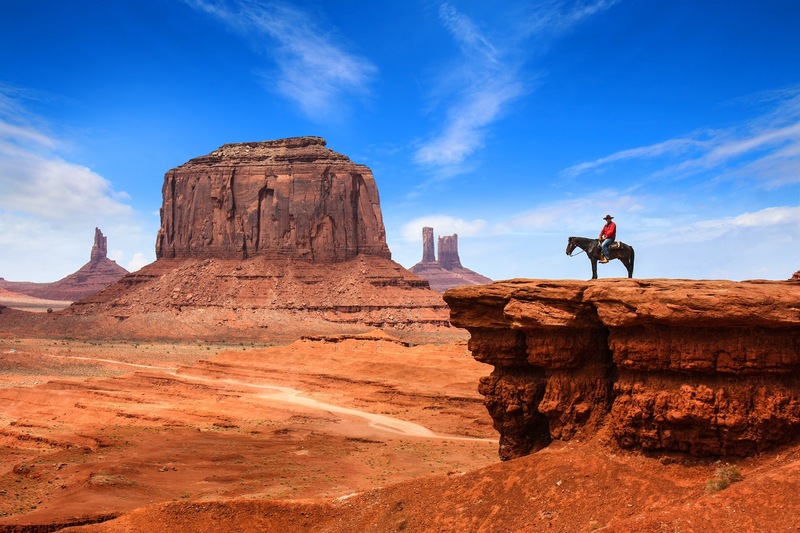 Featured as the location in numerous classic westerns and Wile E. Coyote and Road Runner cartoons, Monument Valley is more than a symbol of the Wild Wild West. It is stunningly beautiful and evocative. Actor John Wayne mused, “So this is where God put the West” when he witnessed the area for the first time. If you wanted to go back in time at Horseshoe Canyon, then head to Newspaper Rock. The original “all the news that is fit to print” is Newspaper Rock. The living museum is located in the Indian Creek Unit of Bears Ears National Monument, just a short distance from the Needles District of Canyonlands. 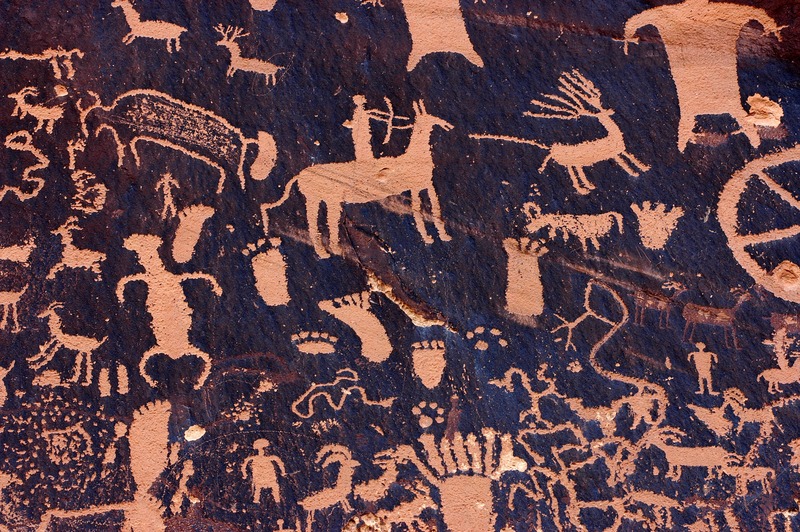 The sandstone panel is covered with hundreds of petroglyphs. Find the recurring headline of snakes and broad-shouldered, animal-headed men to guess what the ancient people were communicating. 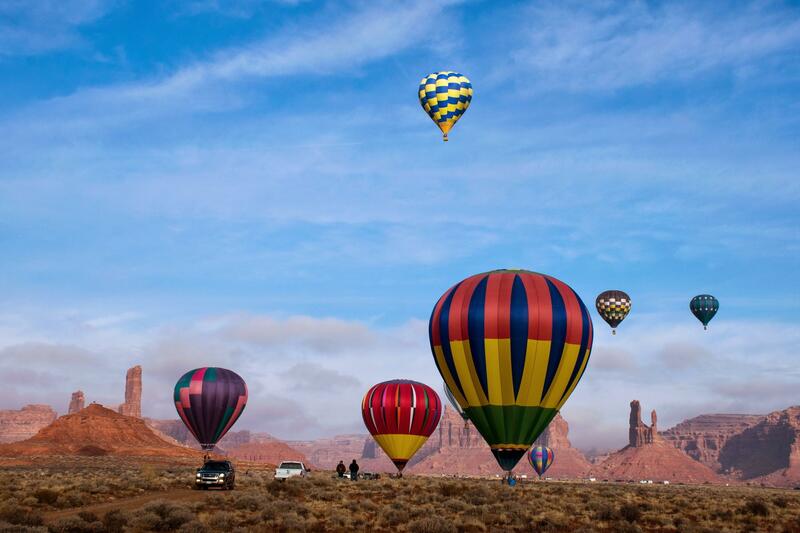 If you wanted the visually stunning landscape of the Maze, don’t miss the Bluff Balloon Festival over Valley of the Gods. What started over two decades ago as a one-balloon show has grown to a southern Utah event that sees balloonists come from all over the country to participate. An epic sense of giddy fascination may wash over you when you view multiple hot air balloons fly over the Valley of the Gods desert landscape. 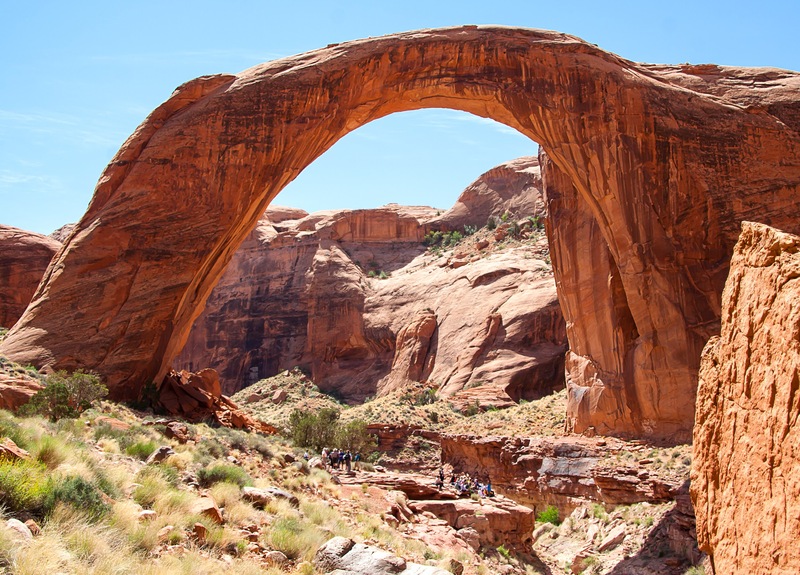 If you like the majestic Mesa Arch, then consider Rainbow Bridge, the tallest natural bridge in the world. The Navajo people considered the bridge a symbol of life in the desert. Located on Lake Powell, visitors can visit by boat or obtain a permit from Navajo Parks and Recreation to take the two-day hike from the small community of Navajo Mountain. 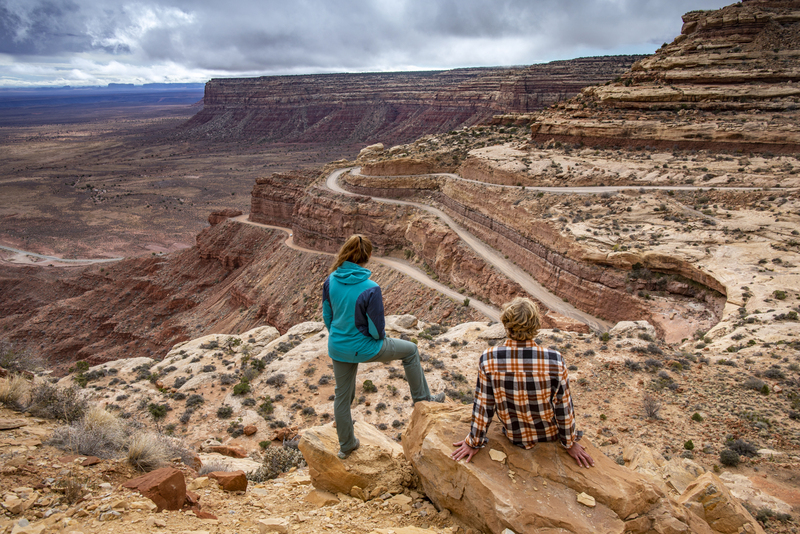 If you wanted the far-reaching views of Island in the Sky, then the Moki Dugway overlook will amaze. 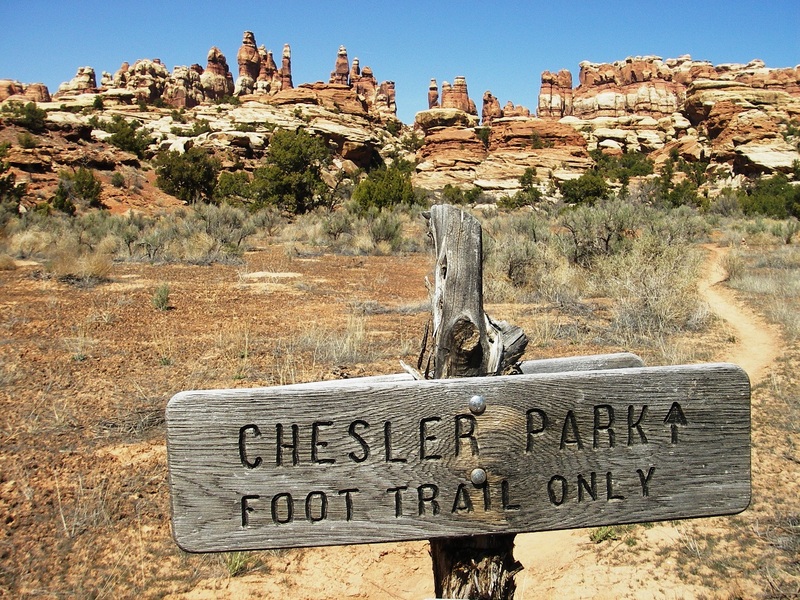 The Moki Dugway is literally carved from the cliff face and talus slope on the edge of Cedar Mesa. The route connects Utah Highway 95 with US Highway 163 by crossing Cedar Mesa and plunging down the dugway at an 11% grade, revealing sweeping views of Valley of the Gods, stripes of color in the rocks of the San Juan River Canyon known as the Navajo Tapestry, and distant Monument Valley. This entry was posted in Bears Ears National Monument, Events, Monument Valley, National Monuments, National Parks, National Parks & Monuments, Navajo Tribal Parks, Rock Art, Scenic Drives, Things to do for FREE!, Things to do with kids, Travel, Utah and tagged Bears Ears National Monument, Canyonlands National Park, Cedar Mesa, Events, Hwy 95, Indian Creek, Indian Creek Unit, Monument Valley, National Monuments, National Parks, Needles District, Newspaper Rock, Rock Art, Scenic Drives, Shash Jaa Unit, Things to do for FREE!, Things to do with kids, Utah. Bookmark the permalink.